Dream On Me, Commercial, Folding, Full Size Crib 672, is the only 2 position full size folding crib available. When the crib is not needed, simply fold flat using the patented folding system and store. No disassembly involved, now that’s convenience. This crib is ready to use again by simply unfolding and locking into place making it perfect for guests with babies, grandparents, caregivers, daycares and hotels. The stationary rail design (non drop side), locking, heavy duty, commercial size wheels ensure safe use now and in the future. All tools for assembly are included. Dream On Me Standard Mattress, sold separately. 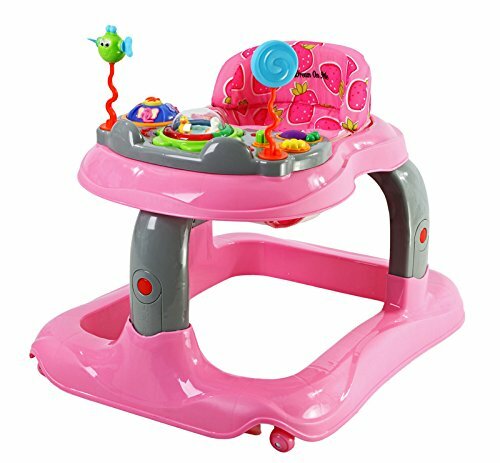 Learning to walk is an exciting time in your baby’s life and the Dream On Me Shuffle Musical Walker entertains 412, your tot while he learns to stand and take those first steps. Featuring a child’s tray, 3 position height adjustment, removable, washable pad the Shuffle folds in a snap for easy storage and/or travel. Baby must be able to sit unassisted in an upright position. Accommodates toddlers up to 30 lbs but not to exceed 32″ in height. The Dream on Me Lullaby Cradle Glider 640,gently and with a gliding side to side motion soothes your newborn just like a Lullaby. Great for bedside sleeper but can be utilized in any room as the four hooded casters make for easy movement and lock for added safety. Inner dimensions of the Cradle measure 34.5 x 20.5 and includes a mattress pad. Gently glide newborn to sleep then stop the motion whenever needed. Cradle is made of solid pine. Available in Cherry, Espresso, Natural and White. Assembly required. The Dream On Me Zoey is a beautifully crafted, functional changing table with cushioned pad and safety strap. It features two roomy shelves to accommodate baby’s essentials. When table is no longer required it transforms into 2 variations of a twin size bed. (Twin bed frame sold separately). The Wonder Crib II is the amazing Patent Pending, next generation of crib unmatched by anything in the Market to date. This is the first ever electronic crib, designed to move the crib mattress smoothly and gently up and down with the ability to stop the mattress height at any desired level. 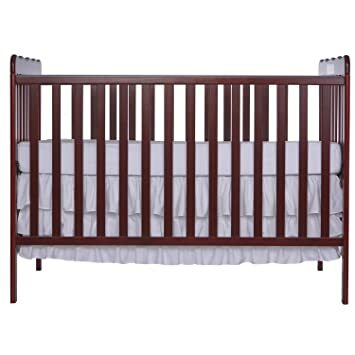 Most cribs have a maximum of 4 mattress height adjustments that require a manual and labor intensive process to change. The Wonder Crib mattress height can be moved electronically to any desired height with your child safely in the crib. 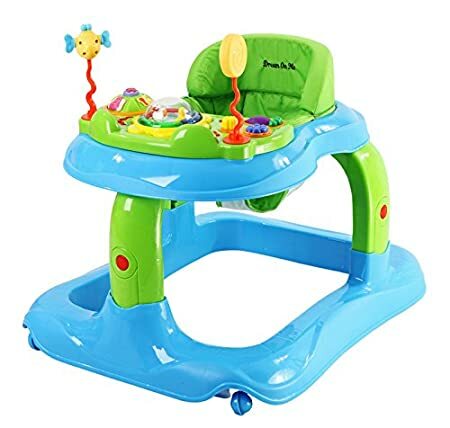 Simply press the two buttons as per instructions, located on the side of the crib and move the mattress to desired height and lift baby with ease saving your back from injury. 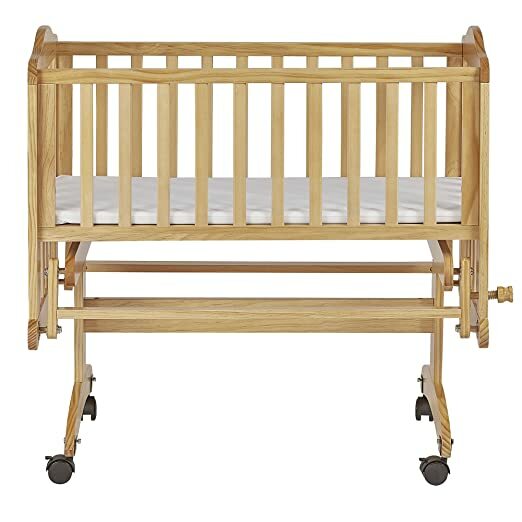 With stationary rail cribs mandatory, this crib takes the strain out of reaching deep inside the crib to lift your baby. Changing sheets is made easy and effortless. Grandparents will love it. Raising the mattress up to the highest level transforms the Wonder Crib into a changing table. This feature saves you the space of adding a changing table. It doesn’t stop there. The Wonder Crib converts to a toddler day bed and full size bed ( toddler rail, bedrails and mattress sold separately) saving you the time and money of purchasing all of these items separately. The Wonder Crib uses a 12 volt converter and safely plugs into any 110 outlet. Made of Pinewood, the Wonder Crib comes in 6 finishes to match any decor. Takes a standard crib mattress sold separately. ASTM and Meet the CPSC and ASTM standard. Patent Pending. The Dream On Me Juno is a safe and handy alternative to a drop side rail crib. Made of pinewood and designed for convenience, the Juno offers a hinged top rail that can be lowered to ease back strain when lifting baby from the crib. Features include a teething rail, 2 position mattress support system, 3 commercial wheels for ease of movement and a 1 mattress pad. Available in 5 finishes accommodating any dcor. Great for home use, hotels, day care. Meets all applicable ASTM and CPSC Standards. 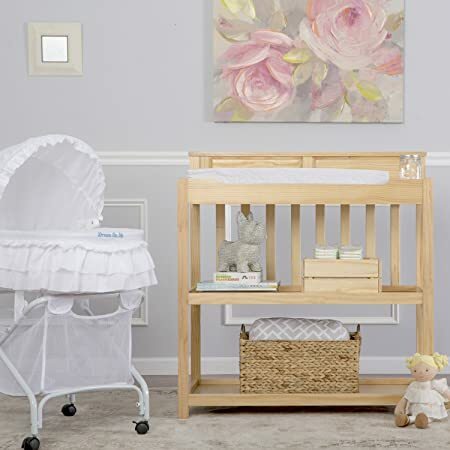 Dream On Me, Carson Classic 3 in 1 Convertible Crib 675, is a beautiful addition to any nursery. It features a stationary (non drop side) rail design which provides the utmost in product safety. 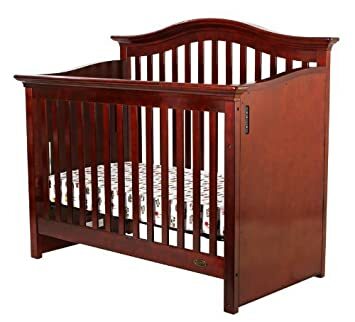 The teething rails, dual hooded, safety locking wheels, 3 level mattress support this beautiful finish come standard in this Classic 2 in 1 Convertible Crib. When your baby outgrows the crib, simply convert to a toddler day bed and watch your youngster light up at the idea of graduating to a big kid bed. Accommodates a Dream On Me Standard Mattress, sold separately. All tools for assembly included. Meets all ASTM and CPSC applicable standards. 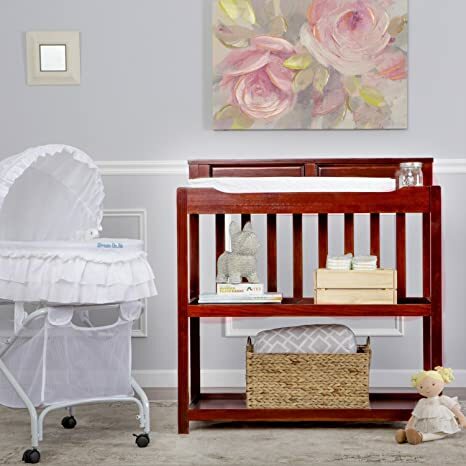 Dream On Me Jayden 4-in-1 mini Convertible crib with Changer is a beautifully constructed multipurpose crib which offers a sturdy rails for safety, three level mattress support, 1″ mattress pad. The changing table is equipped with a changing pad and restraining strap with easy release buckle to secure baby safely in place. It is the perfect alternative for small spaces without giving up fashion, function or safety. 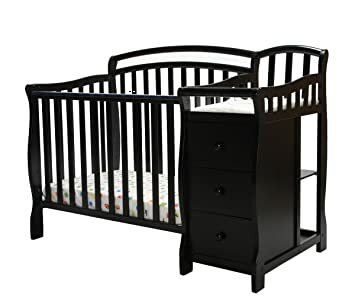 Once your child has outgrown the crib, it can be change into a day bed, the changing table is detachable and this mini crib can be converted to a twin bed with optional bedrails (sold separately). The crib is CPSC and ASTM Meet the CPSC and ASTM standard. 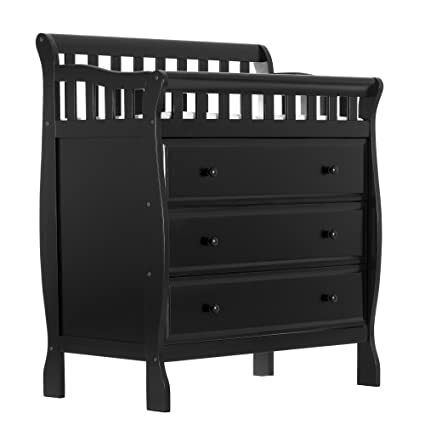 Dream On Me Ashton Collection Changing Table is perfect for any nursery. This changing table has a clean line design, a water resistant mattress pad for changing including a safety strap with a fully enclosed dressing area for extra security. 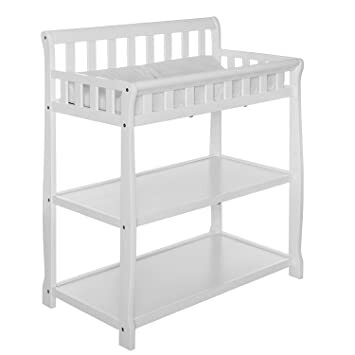 Dream On Me Ashton changing table has 2 fixed shelves for open storage which is ideal for diapers, wipes and other essentials. This changing table can transition into a night stand as your baby gets older. 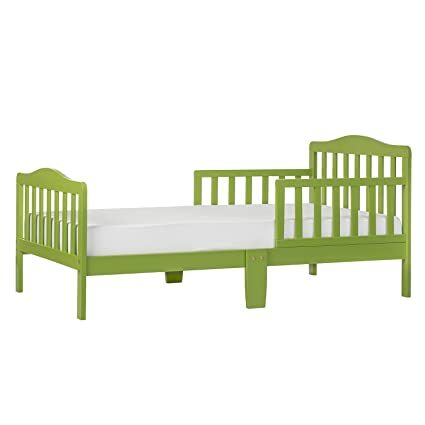 Dream On Me Ashton changing table coordinates with the Dream On Me Ashton 5-in-1 Crib. All Dream On Me products meets or exceeds government and ASTM safety Standard.